SOMETIME IN THE 1990s Jagdish Bhagwati, one of India’s most distinguished economists, encountered Swaminathan Gurumurthy, a financial commentator associated with the Rashtriya Swayamsevak Sangh (RSS), a Hindu-nationalist organisation. 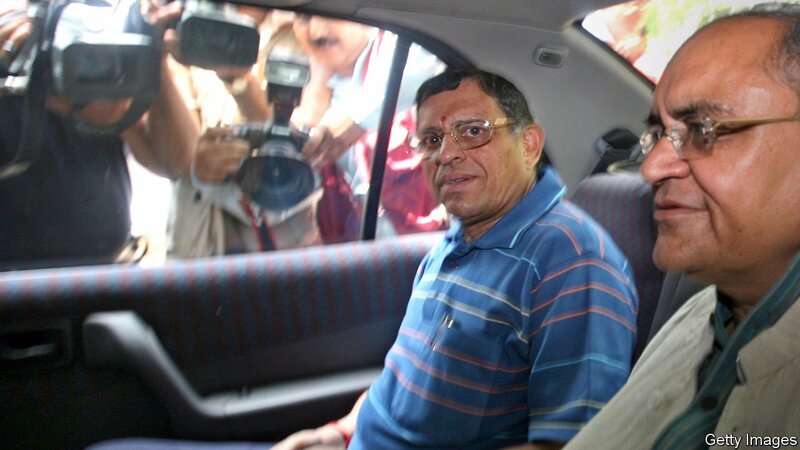 Mr Gurumurthy was making the case that globalisation, brought in by well-connected financiers, was destroying India. Mr Bhagwati came to a caustic conclusion. If RSS ideologues like Mr Gurumurthy were economists, then Mr Bhagwati was a “Bharatnatyam dancer”, he said (referring to a traditional dance from Tamil Nadu performed by women).